As a certified expert in acupuncture with more than 23 years’ experience, I use this gentle and effective method frequently. It is an indispensable part of my daily practice, both as an individual treatment method and as part of a more comprehensive program. 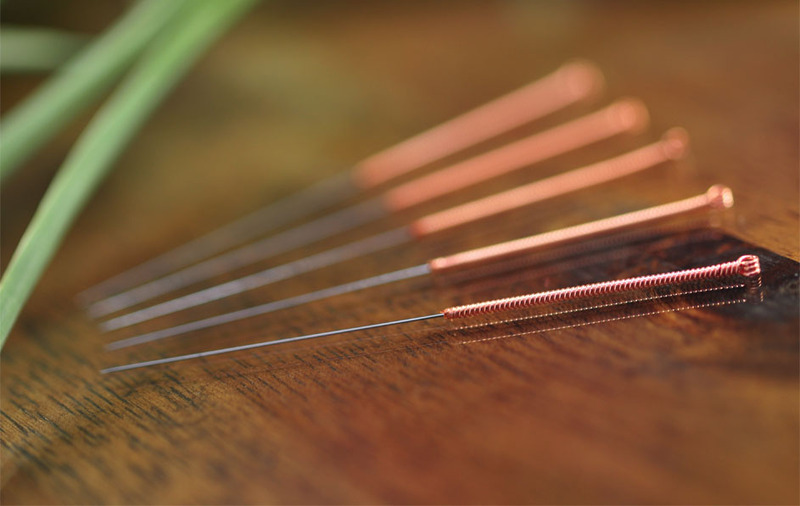 Acupuncture is more gentle than an injection and often more useful than other methods. This has been demonstrated in several large studies, which show that acupuncture for headaches, osteoarthritis (joint wear), particularly knee and hip joints, and back pain often has a better outcome than conventional methods or drugs. 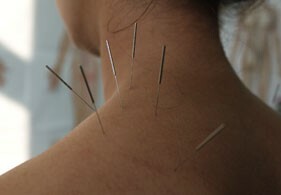 Acupuncture is part of TCM (Traditional Chinese Medicine). Other elements include moxibustion and special massage techniques, such as tuina, cupping, gymnastics (Qi Gong and Tai Chi), herbs, teas and decoctions.